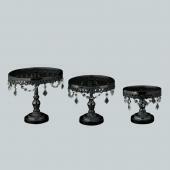 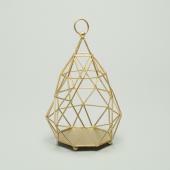 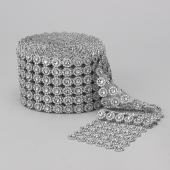 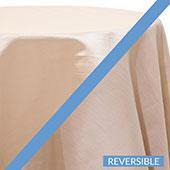 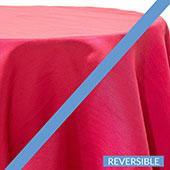 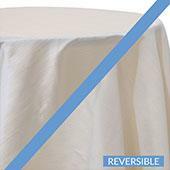 Spandex pole covers easily slip on your uprights for a more elegant, finished look to your backdrop. 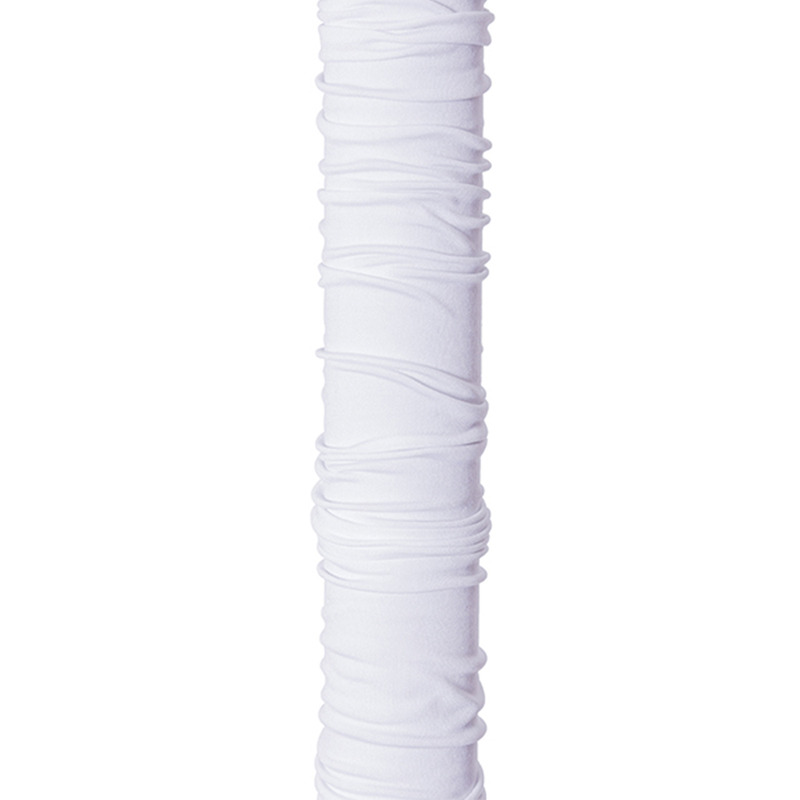 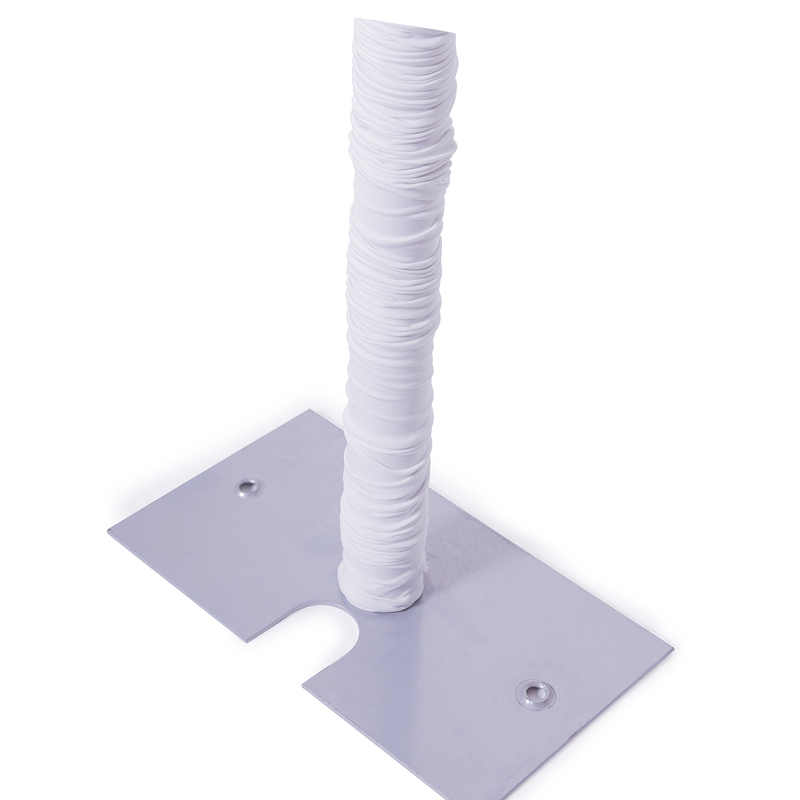 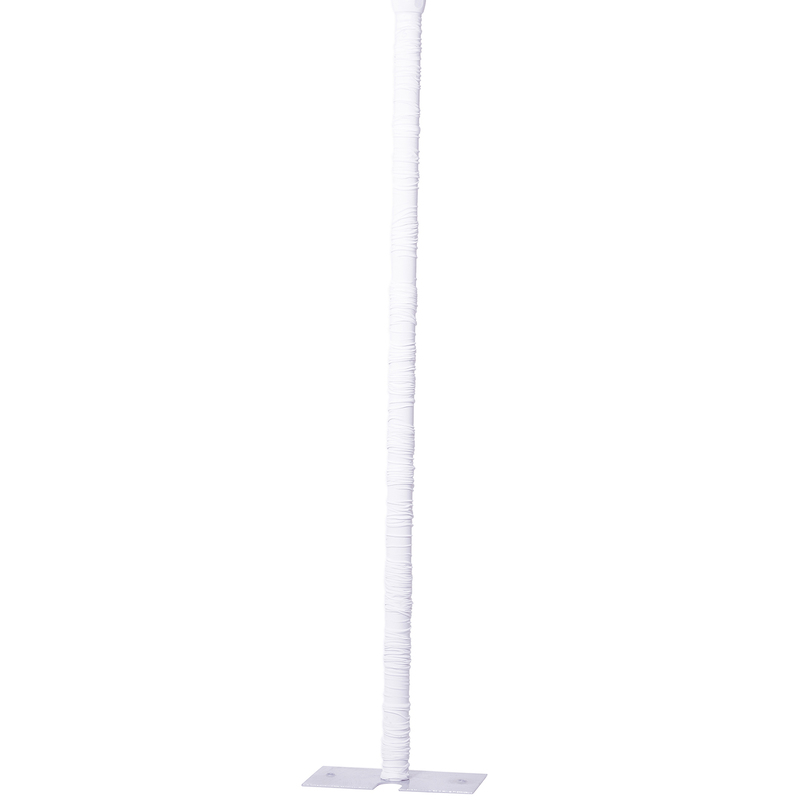 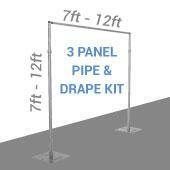 We offer two lengths of this white pole wrap, 20ft and 30ft, both lengths will work on 1.5" and 2" diameter poles. 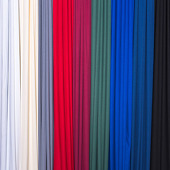 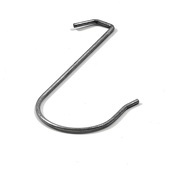 We recommend the 20ft spandex pole covers for poles 14ft and shorter, 15ft and higher should use the 30ft length if you prefer a more scrunched, full coverage look.